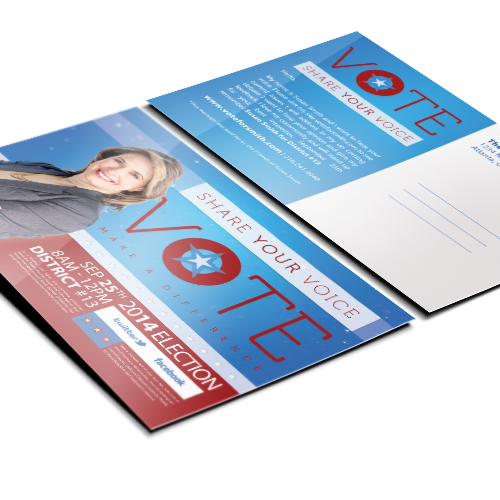 Make it easier to convey your message and describe your platform! 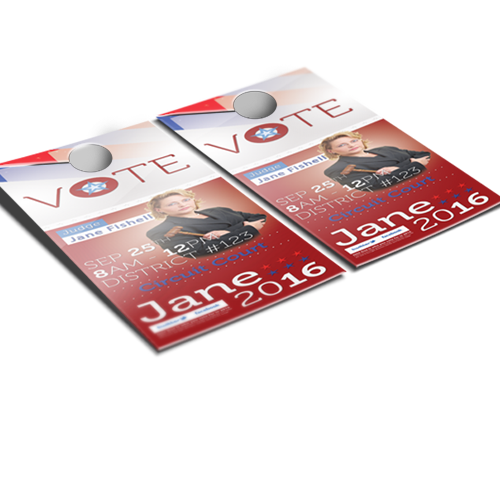 Win the vote - use our political brochure printing service today!  A one-stop shop for putting everything in one place. 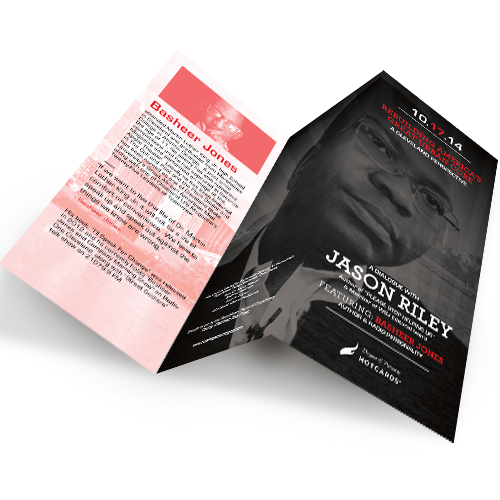 Don’t waste precious time and money trying to fit lots of information on multiple pages, our brochure printing services are an ideal way to reach your community. 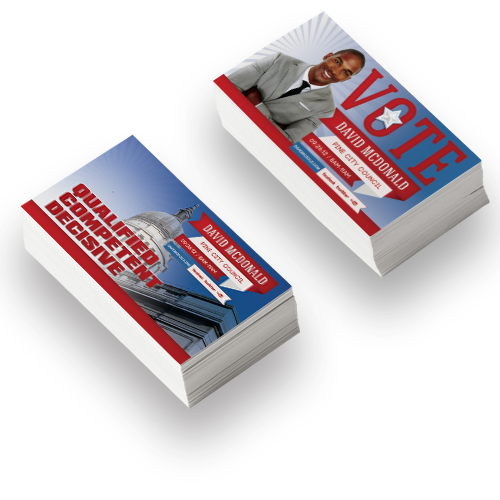 Let Hotcards create the perfect political brochure for you today and get going on your road to office! 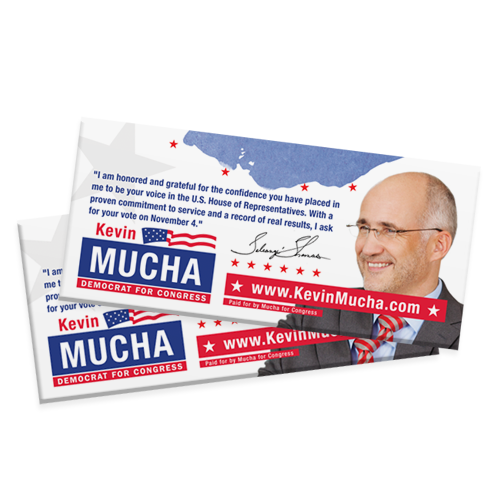 Think of a Political Brochure as a great way to reach tons of people and promote your campaign, designed to get immediate attention and at a price that won't break the bank! The best way to save physical space with your printed piece is to fold it! Choose from tons of fold patterns from half-folds, to tri-folds, gate folding, double parallel folding, and more! Certain printed pieces that mail require tabs to hold the piece closed. Add tabbing and we’ll affix tabs in the correct locations for USPS mail standards.